Everybody knows these popular american ball sports! 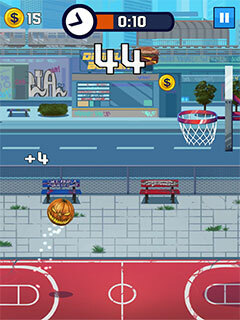 Try your skills and score some homeruns or dunk some baskets! 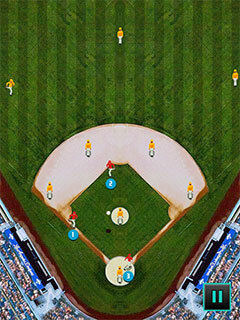 Exciting perfect baseball matches await! Join the tournament! Or “dribble“ the ball in the air and shoot as many baskets as you can! 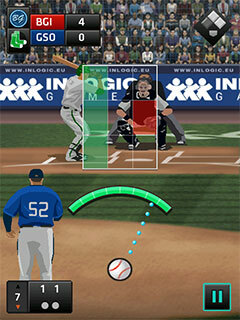 Both games are simple and based on reflex and skill." Play a complete game of baseball! Standard rules apply. Jump with the ball and shoot the basket within the time limit. 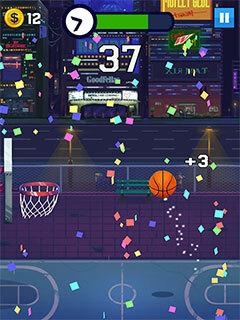 Earn coins and unlock new balls and courts. Reach the highest score. Tap the screen to bounce the ball. 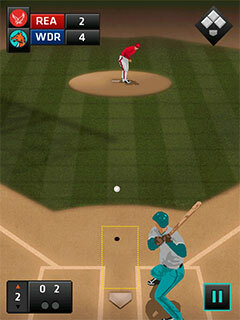 Tap onscreen buttons for corresponding action (play, pause, menu...)." Use 2, 4, 6, 8 to navigate through the menu. Use 5 or left software key to select. Use right software key to return. Use navigation keys or 2, 4, 6, 8 keys to move in the menu. Use the central navigation key or 5 to confirm.